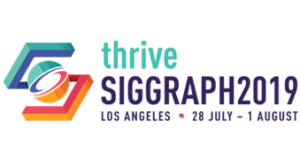 In search of a list of after-hours events at SIGGRAPH 2017? Maybe we can help. 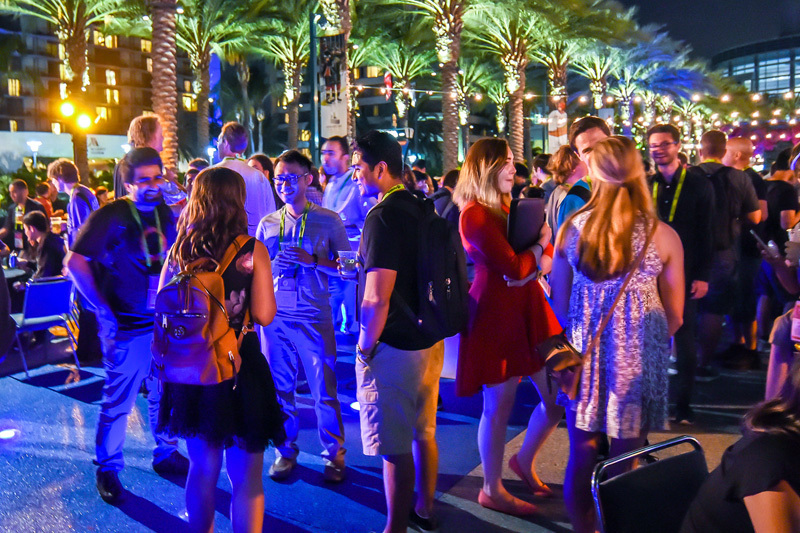 SIGGRAPH.org has compiled a calendar of public parties and events at SIGGRAPH 2017 (also embedded below), which will be updated as information becomes available. To import the party listings to your Google calendar, click the +Google Calendar button on the lower right of the calendar, or add events individually by clicking on the event names. If you're hosting a public party or event at SIGGRAPH 2017 and would like it to appear on this calendar, please contact the ACM SIGGRAPH Content Manager. Note that this is an unofficial calendar, so it's possible that actual event times and locations may differ from those listed. Be sure to double check with the conference locator or sponsoring organization. Also please note that many of these events are not directly affiliated with ACM SIGGRAPH or the conference, though they are put on for the benefit of SIGGRAPH attendees. ACM SIGGRAPH is providing this information as a courtesy to conference attendees, and does not necessarily recommend or endorse any of the events or the sponsoring companies or organizations.